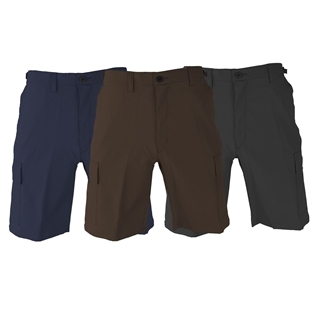 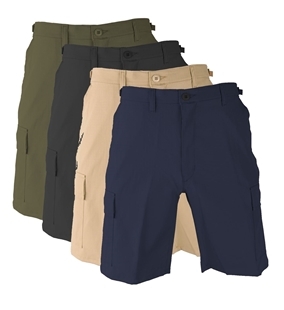 The types of Shorts available on AdventureGear include Skirts and BDU shorts are perfect for the hot weather when pants just simply not an option. 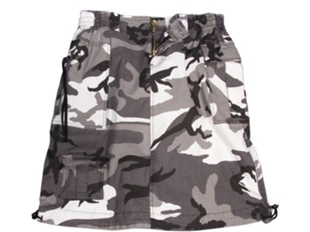 With different material including Cotton, Polyester as well as many blends and others. 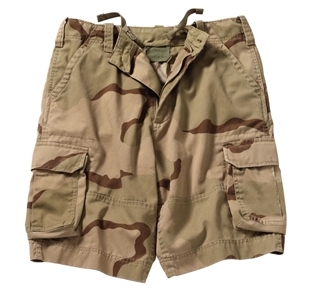 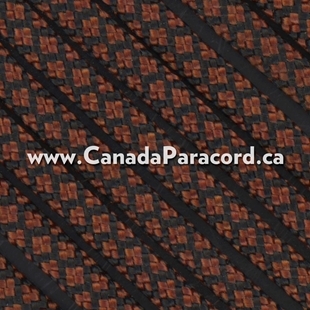 Canada’s source for Shorts, including BDU shorts! 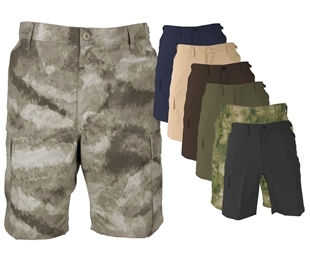 The Summerweight Tactical Shorts are built to withstand through the hottest Canadian summers with its durable ultra-lightweight fabric that will keep you cool, dry and comfortable even on the hottest days. 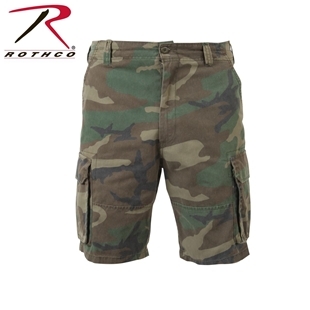 Rothco's Vintage Paratrooper Cargo shorts are made from a super soft yet durable, washed cotton / polyester twill blend. 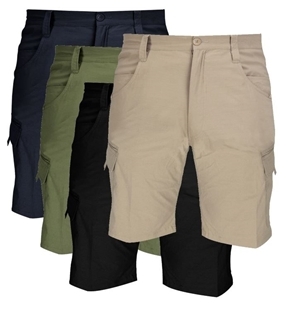 These vintage cargo shorts feature six pockets, zipper fly and inside waistband drawstring. 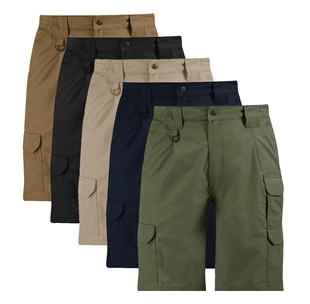 The Paratrooper cargo shorts feel great and last forever! 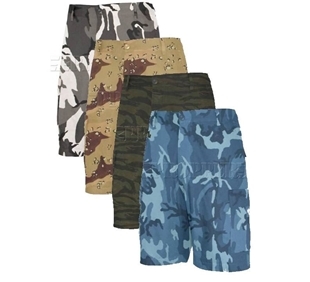 Available in solid and camo colours. 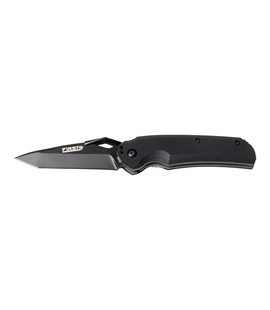 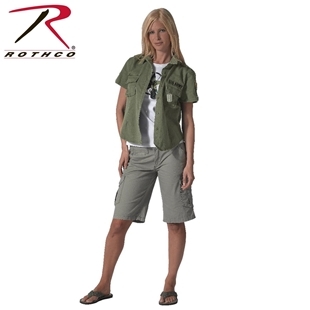 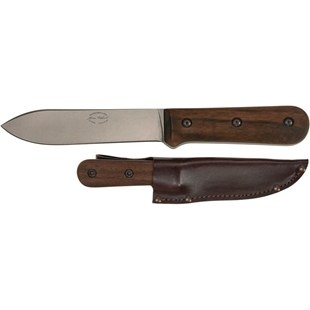 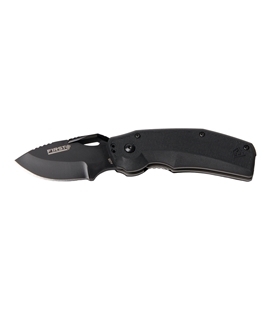 Rothco's Women's Knee Length Skirt provides a great look and fit. 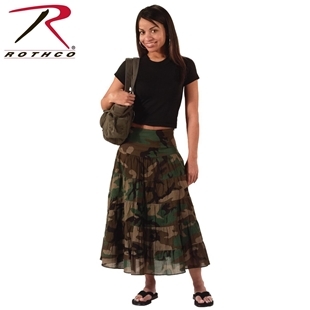 This camo skirt features five belt loops, drawstring bottom, and an elastic side waist. 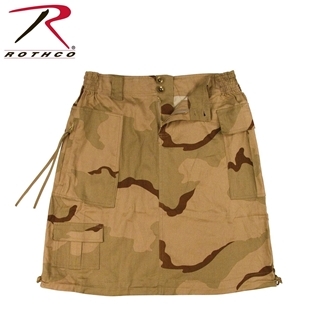 The camo knee length skirt is made from 55% Ramie / 43% Cotton / 2% Spandex.